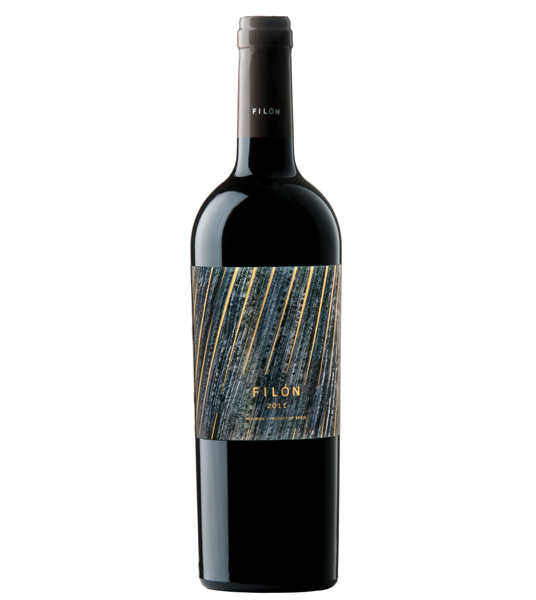 Sweet dark fruit and candied floral flavors and an intense spicy overtone. 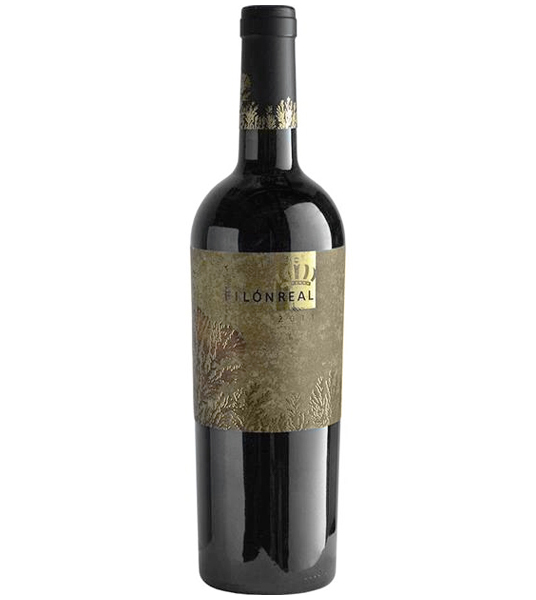 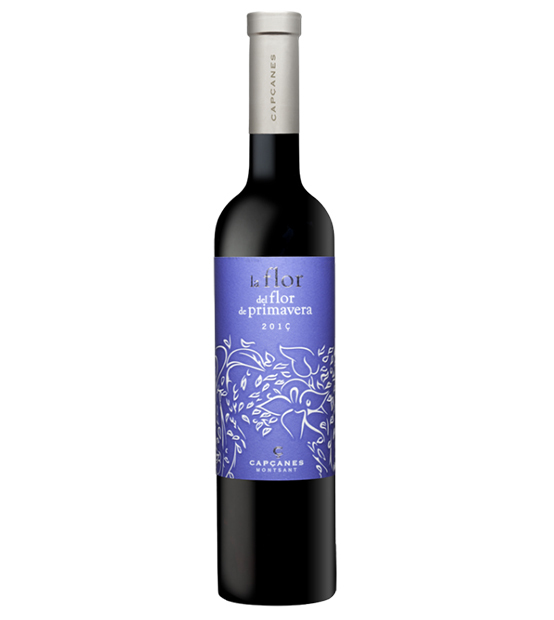 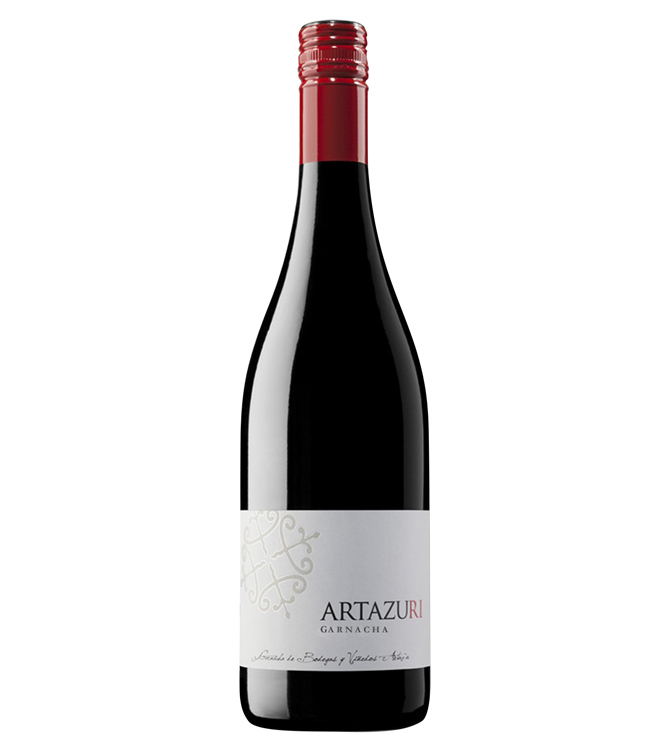 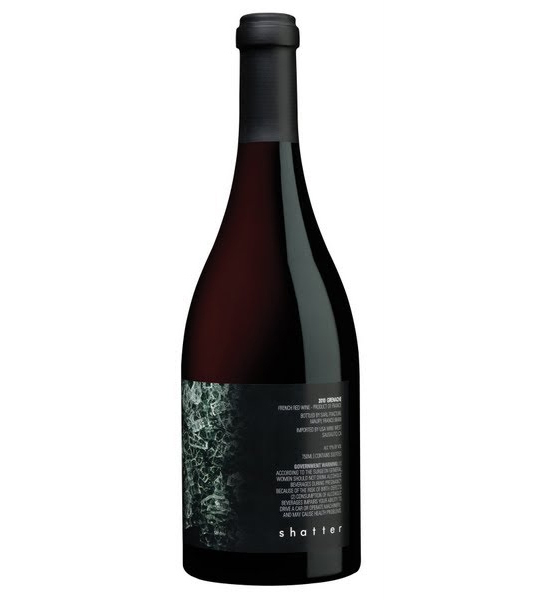 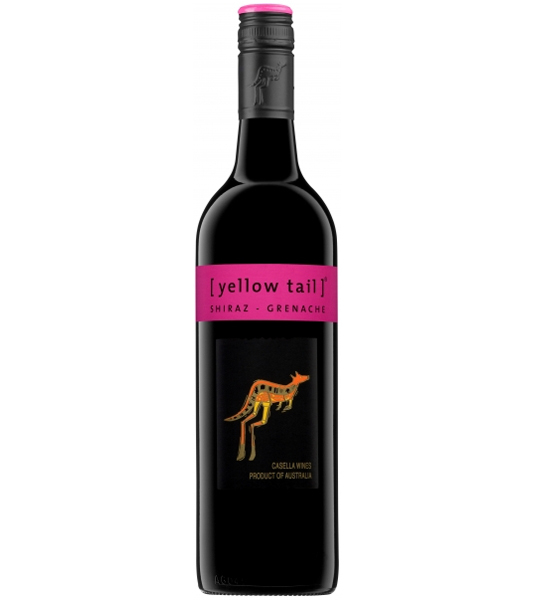 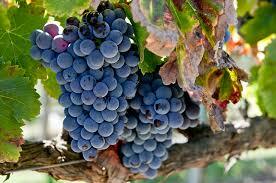 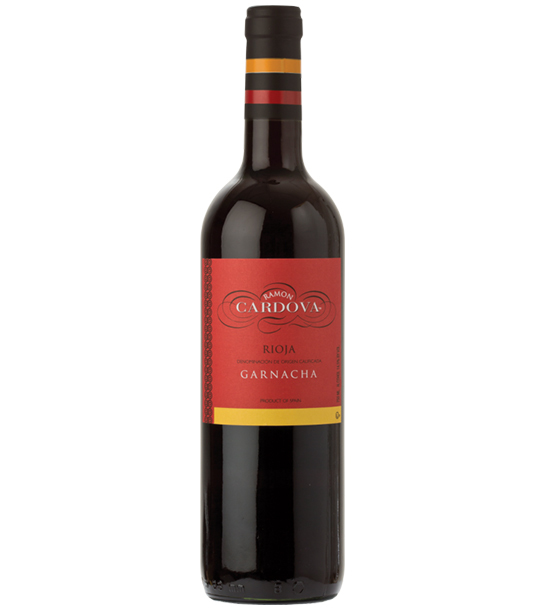 Aromatic blend of dark berries, with hints of white pepper. 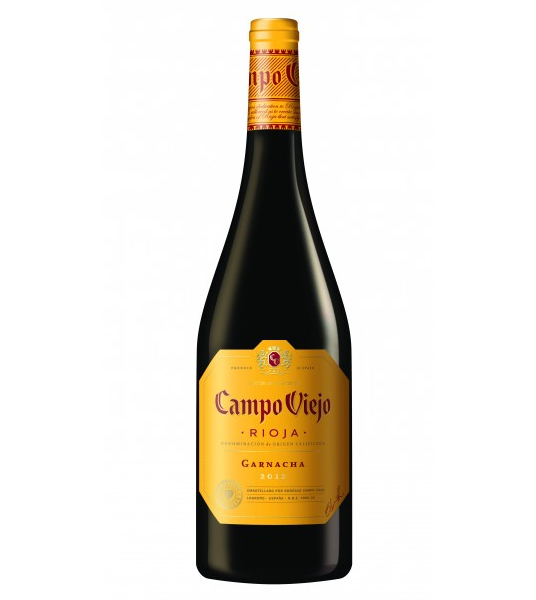 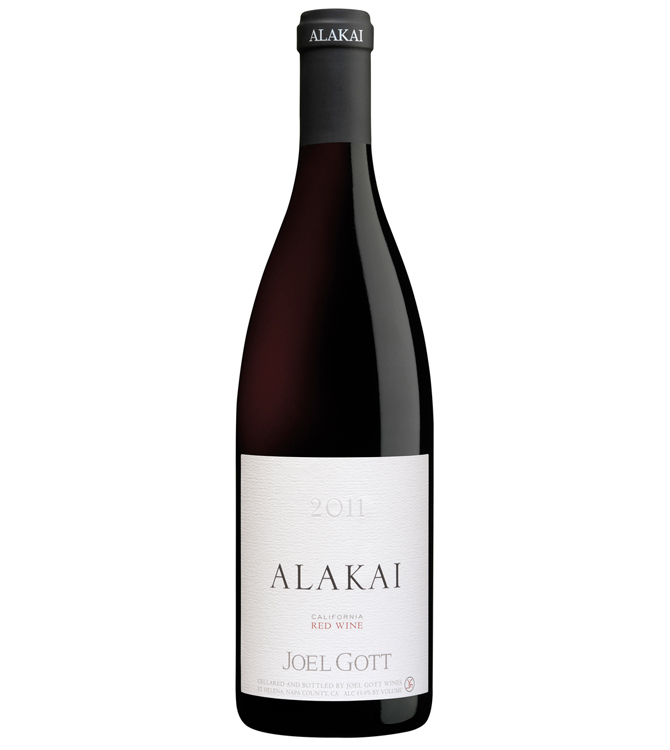 Complex rich and fruity flavor palate, with a bright finish.